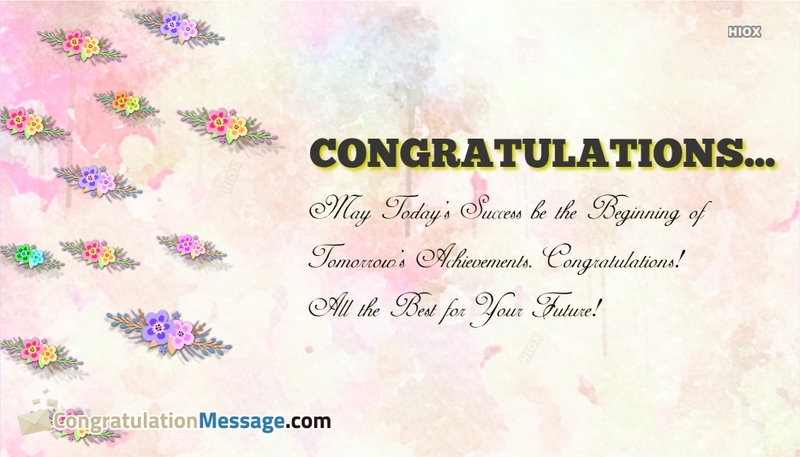 Here are the congratulation messages for congratulating your dear ones on their new achievement. 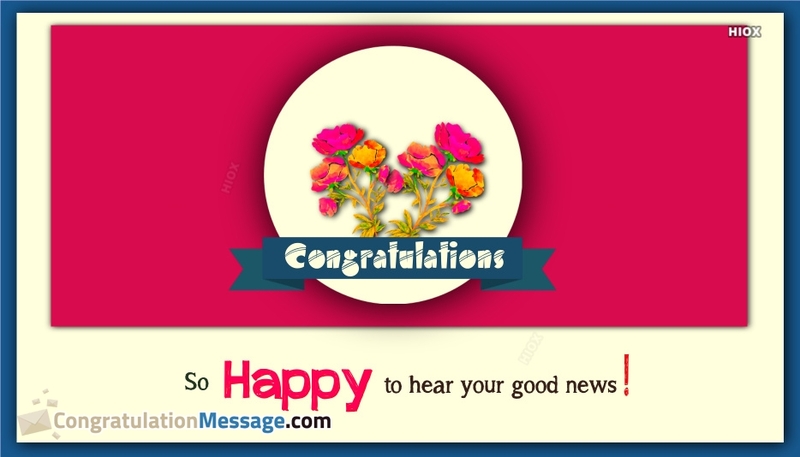 You could find here the best congratulations messages grouped under the category "New Position". 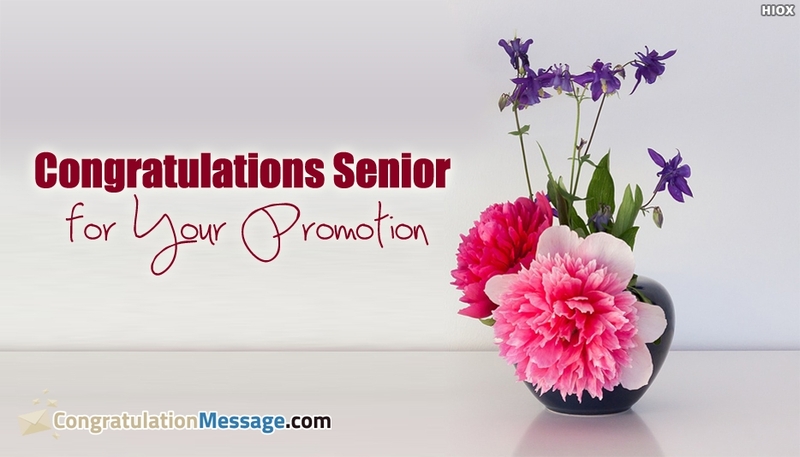 Browse through these lovely congratulations messages with beautiful background images such as "Congratulations On Promotion To Senior", "Congratulations! May This Day Be Another Beginning", etc. and select the best ones for sharing online. To be honest I never thought that you would find a job like this one! You made me feel really proud! Just remember that you need to work hard to keep this job for a long time! Congratulations. Thanks for all the help over the years!! Wishing you great success with your new role. Good luck! Moving to a new position in life is a milestone. 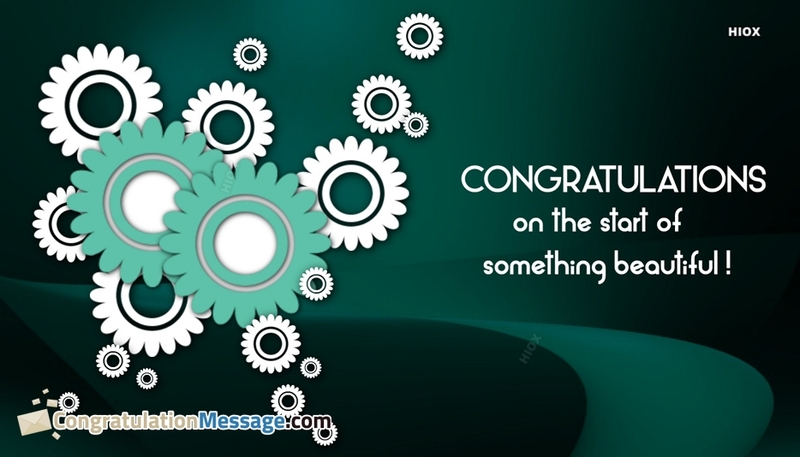 When any of your loved ones is moving any new position wish them with these congratulation greetings, wallpapers, and quotes. Definitely, these pictures and messages will make the recipient feel honored and appreciated for sure. Always remember that it wasn’t destiny that got you a new job. It was your courage and desire to make your own destiny that pushed you forward. Congratulations. Wishing you all the best with your new role. It’s been really great working with you over the years. You’ll be sorely missed!! Congratulations for the new job! Finally, you will be spending your energies on tasks you are really passionate about. Way to go, pal! You will never find out your real worth until you give life your best shot. Work hard and give it all you’ve got. You will find more success than you had ever thought. Congratulations for your new job. 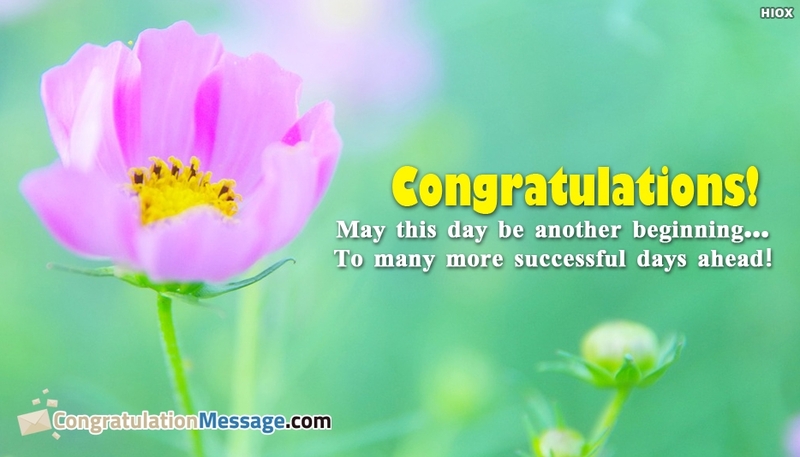 All the best for this new job, Your talent and hard work will make you reach higher That you have ever imagined in life, That is my prayer to God, Many congrats to you! All the studying in college has paid off for you. I’m so happy that you’ve finally got a job you always wanted.